Due to the capacious and well-maintained storage unit, we keep a large stock in a safe place to ensure complete safety. This unit also helps us in maintaining high quality standards. We are capable of delivering the products in exceptional packaging material, this circumvents the loss during transit and thus, the product is delivered safely. 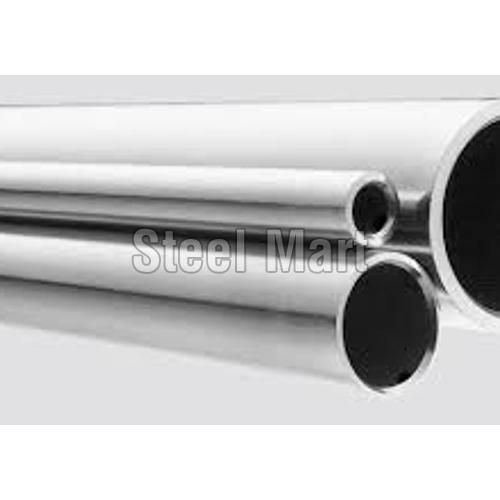 EN 24 Pipes offered by STEEL MART is of excellent quality and has zero defects. We proudly state that customers come to us with regular orders and not with rejection complaints.